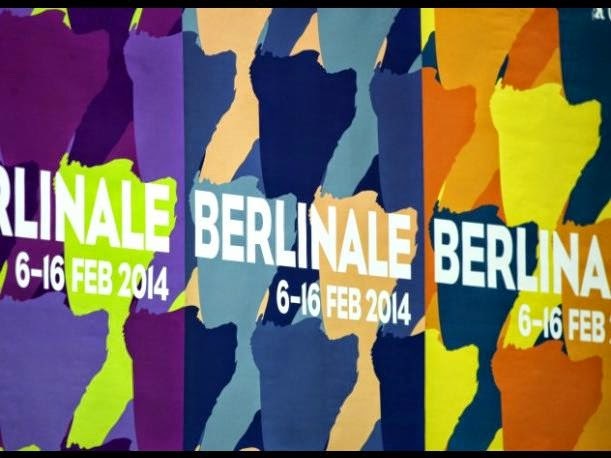 The Berlinale today announced the full program of the competition section of the festival, which begins on the 5th with "Nobody Wants the Night" from the Spanish Isabel Coixet and will include a total of 19 candidates for the event. The following is the list of contestants, plus four other titles including out of competition at the official section. "Nobody Wants the Night" by Isabel Coixet, of Juliette Binoche, with Rinko Kikuchi, Gabriel Byrne (Spain, France, Bulgaria). "Pearl button" by Patricio Guzman (Chile, France, Spain). "The Club" by Pablo Larraín (Chile), with Roberto Farias, Antonia Zegers and Alfredo Castro. "Eisenstein in Guanajuato" by Peter Greenaway (Netherlands, Mexico, Belgium, Finland). "Ixcanul Volcano" Jayro Bustamante, Maria Mercedes Croy and Mary Curtain (Guatemala, France). "Queen of the Desert" by Werner Herzog, with Nicole Kidman, Robert Pattinson, James Franco (Germany, USA). "Victoria" by Sebastian Schipper, with Laia Costa (Germany). "Als wir träumten" by Andreas Dresen (Germany). "Knight of Cups" by Terrence Malick, with Christian Bale, Cate Blanchett, Natalie Portman (United States). "45 Years" by Andrew Haigh, with Charlotte Rampling (UK). "Taxi" with Jafar Panahi (Iran). "Journal d'une femme de chambre" by Benoit Jacquot, with Lea Seydoux (France, Belgium). "Under Electric Clouds" by Alexei German (Russia). "Body" by Malgorzata Szumowska (Poland). "Cha và with và" by Phan Dang Di (Vietnam, France, Germany, Netherlands). "Yi zhi bu yao" Wen Jiang (China). "Aferim" by Radu Jude (Romania). "Ten no chasuke" Sabu (Japan). "Vergine giurata" Laura Bispuri (Italy, Switzerland, Germany, Albania). "Cinderella" by Kenneth Branagh, starring Cate Blanchett, Lily James and Stellan Skarsgard (United States). "Mr. Holmes "by Bill Condon, with Ian McKellen and Laura Linney (United States). "Elser" by Oliver Hirschbiegel (Germany).